Single-use plastic and nonrecyclable paper shopping bags have been banned at retail stores and businesses in Patchogue Village. The village board of trustees approved the new law Monday night in a 4-2 decision, but it won't go into effect until September 2016 as a courtesy to local merchants. "This isn't necessarily uncommon, but it could have significant effects on the environment," said trustee Joseph Keyes, who proposed the ban. He noted many other states and counties have adopted plastic bag bans. Southampton and East Hampton towns have approved similar bans. Southampton's ban went into effect in April. East Hampton's starts Sept. 22. "It's a difficult question because we want to do what's best for the village," said trustee Jack Krieger, who voted for the measure. Lori Belmonte, co-owner of The Colony Shop in the village, said, "Here's my problem. I just placed a three-year order on plastic bags. If I don't use them up by 2016 then I can't use them. Why not let us use up the bags we already have then make the switch?" Last month, the board agreed to postpone its vote to allow written comments until June 1. Under the new law, no single-use plastic bags would be allowed at village businesses other than small bags used for produce and plastic bags for prescription medicine, live animals such as fish and bait, and merchandise that would contaminate other food. All paper bags must be made of at least 40 percent recyclable material. 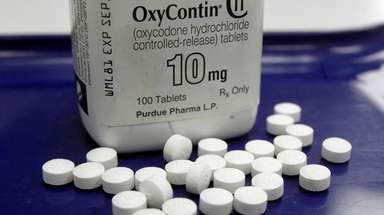 "Personally, I have a hard time with the ban and it means we failed to make decisions," said trustee William Hilton, who voted against the law. "I also feel we shouldn't ban anything without an alternative." The Food Industry Alliance of New York State, which advocates for supermarkets, also opposed the ban. Attorney Jay M. Peltz, who attended Monday's meeting representing the alliance, said the ban violates New York State's 2008 Plastic Bag Reduction, Reuse and Recycling Act, along with state environmental law. Village officials say they are not worried about potential lawsuits. Adrienne Esposito, executive director of Farmingdale-based Citizens Campaign for the Environment, thanked the board for adopting the law. "We look forward to working together as one team," said Esposito, who supported the ban. Esposito is a village resident and was on Keyes' environmental committee, which reviewed the effect plastic shopping bags have on the community. 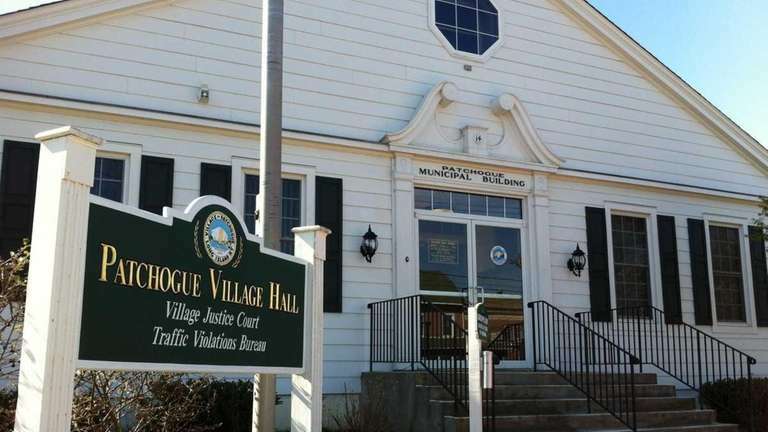 The village is expected to team with the Greater Patchogue Chamber of Commerce to provide each household with at least one reusable bag and notify local businesses about the law, said David Kennedy, executive director of the Chamber of Commerce. 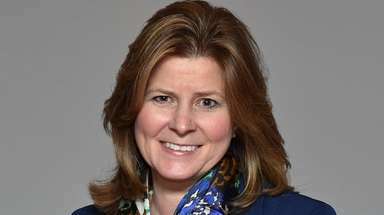 The chamber did not take a stance on the issue because of varying opinions among business owners within the organization.